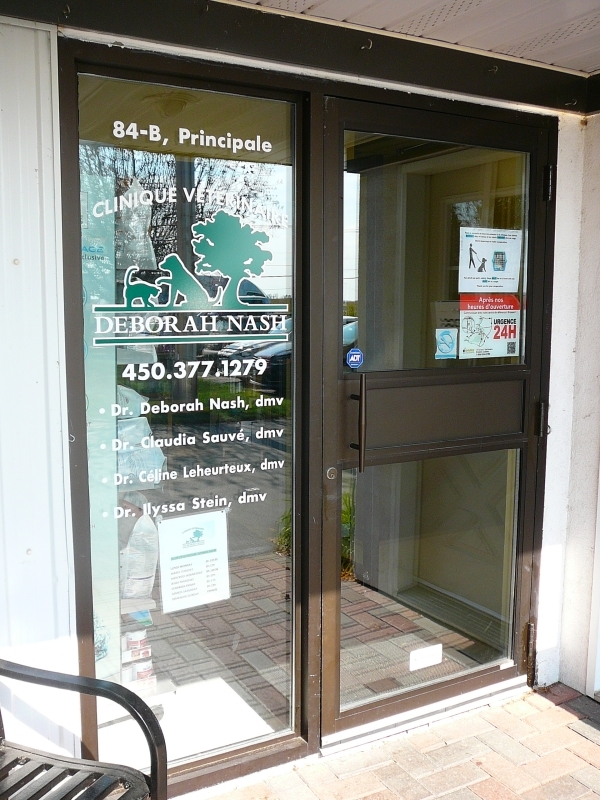 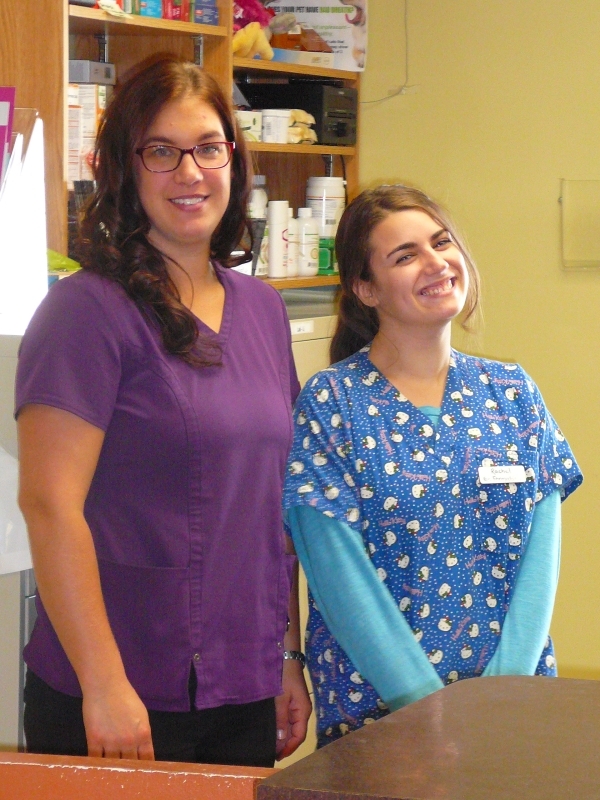 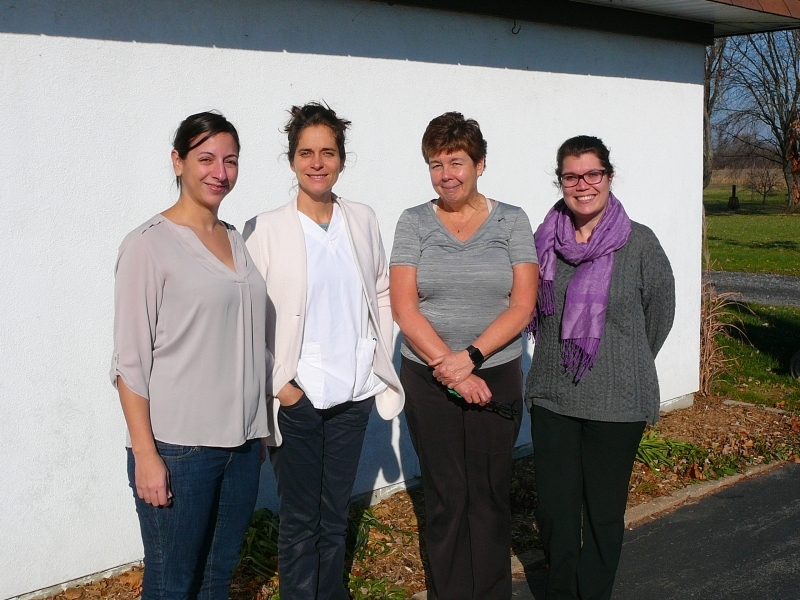 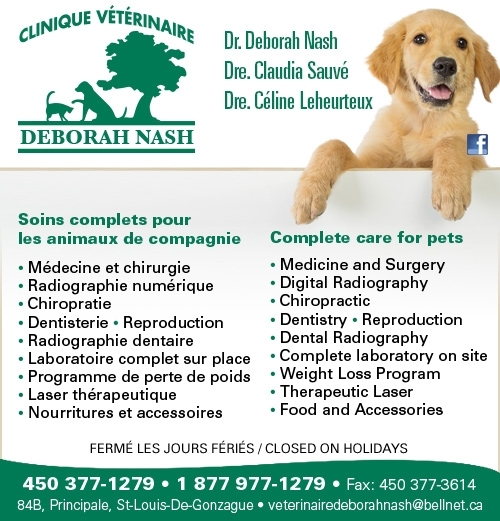 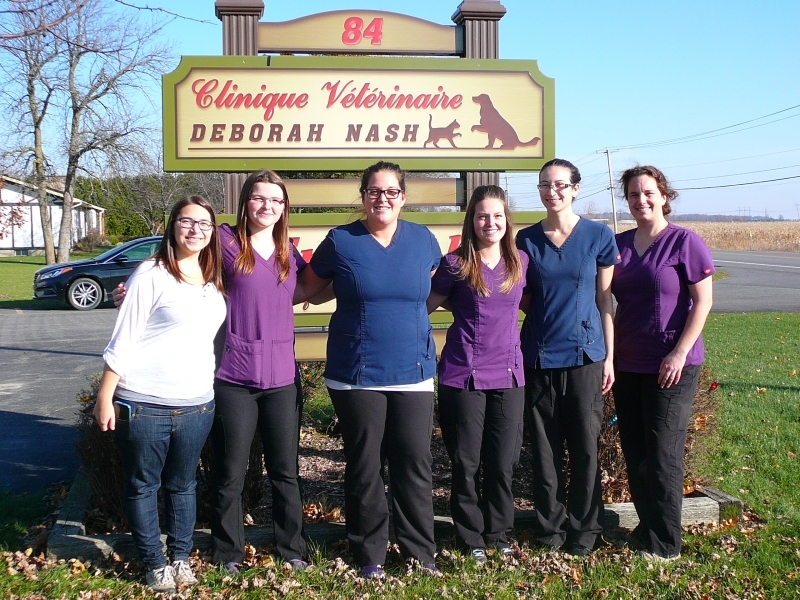 At Clinique Vétérinaire Deborah Nash, our dedicated team of veterinarians, technicians and support staff greet you in an friendly environment. 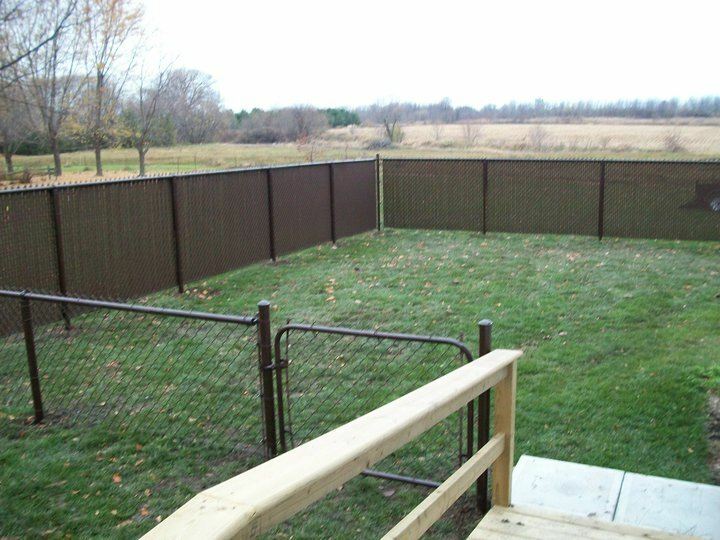 For your beloved pets that have been hospitalized, we have a back yard where they can get fresh air and stretch their legs. 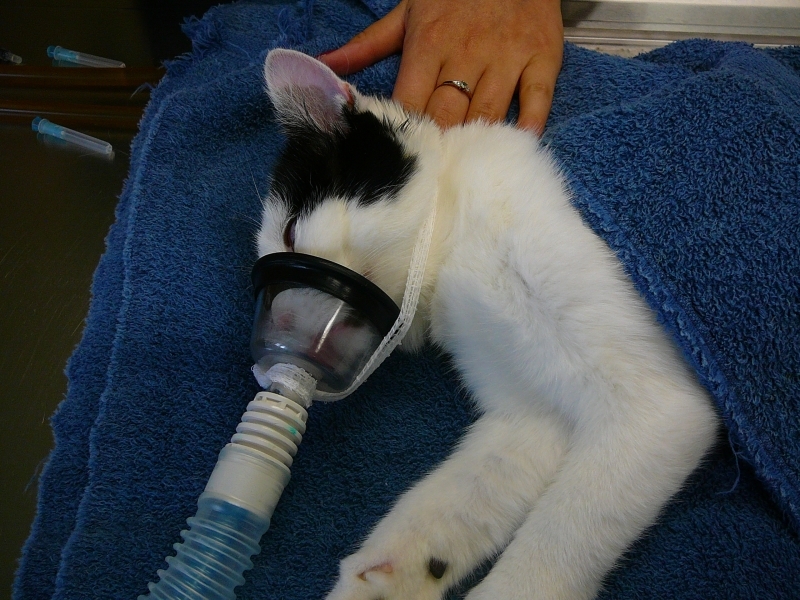 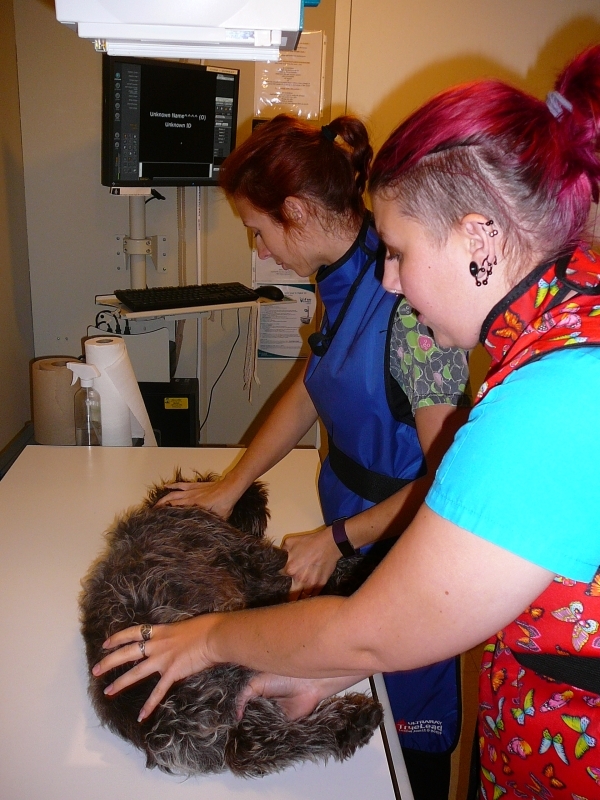 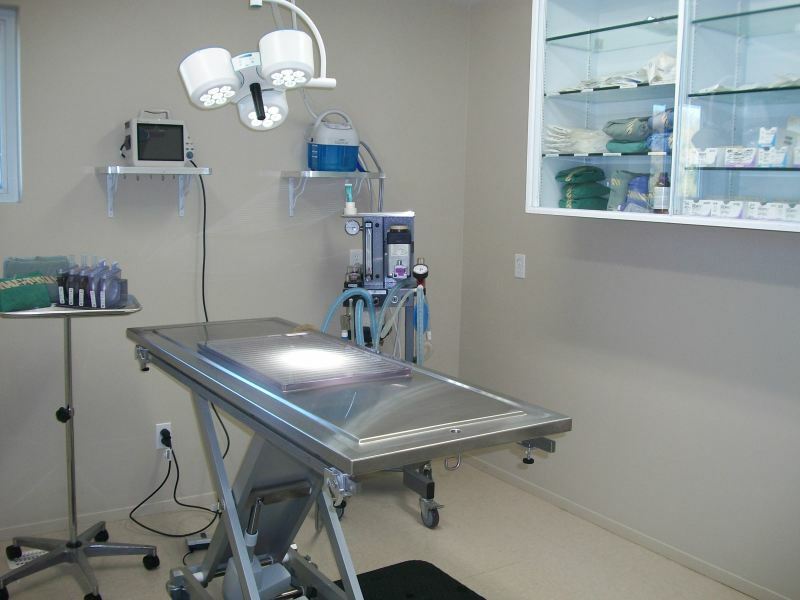 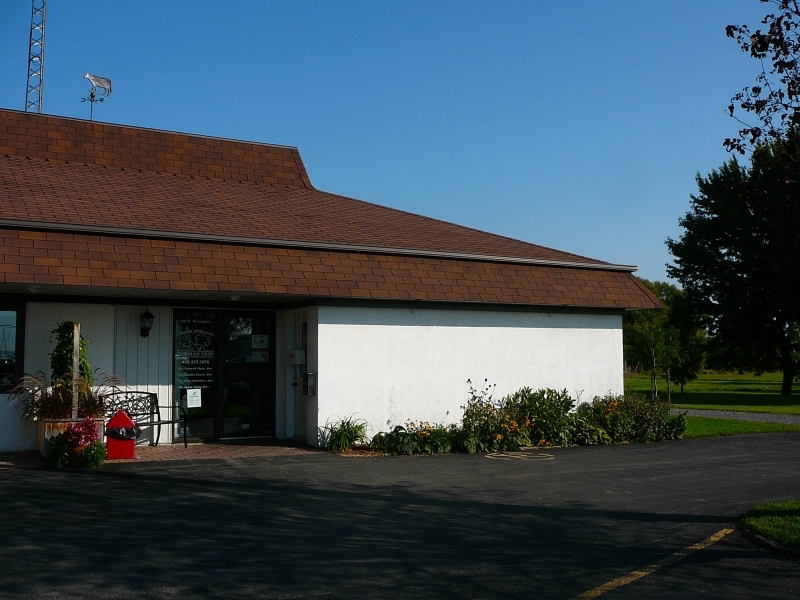 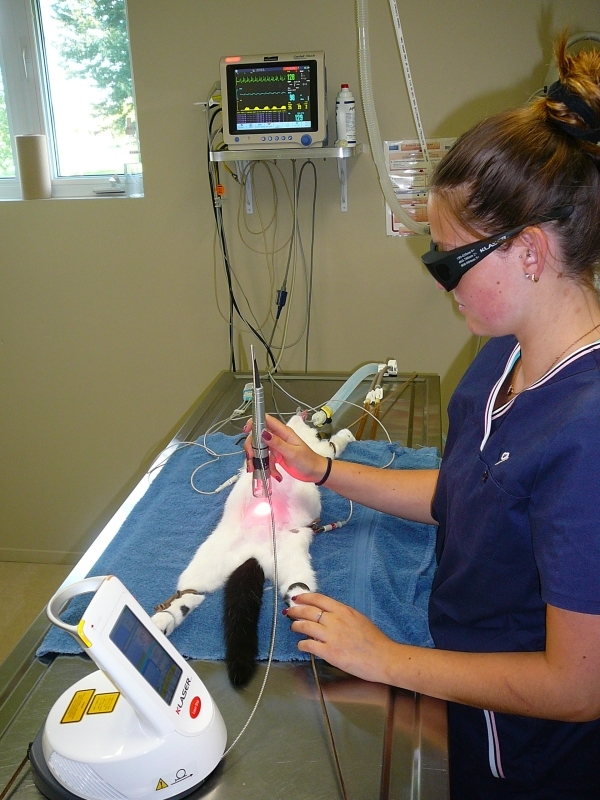 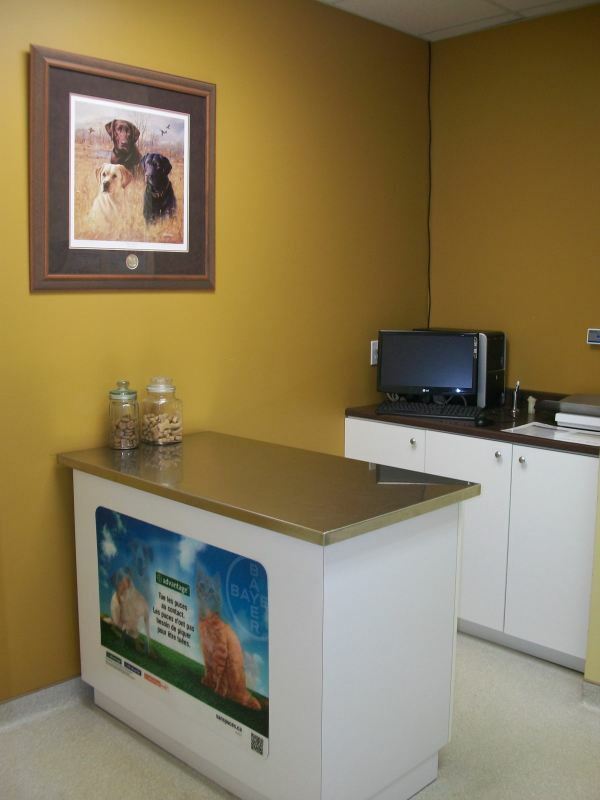 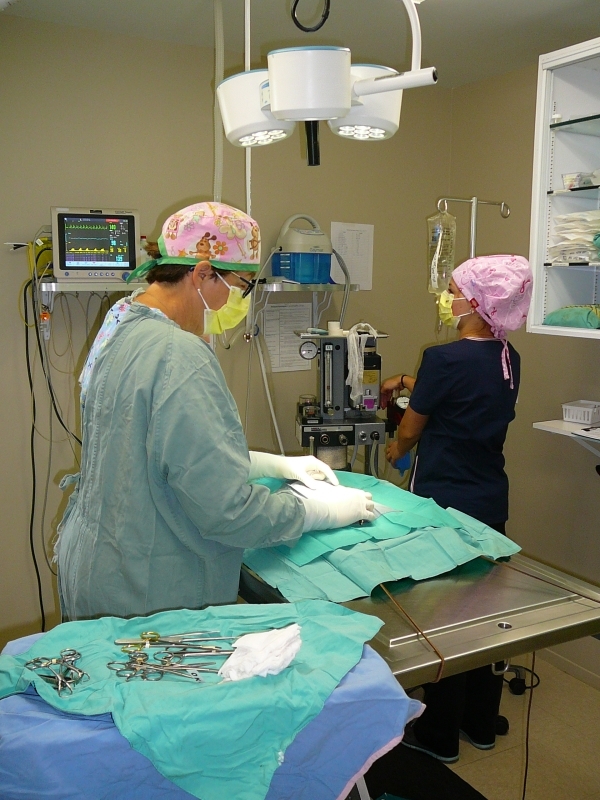 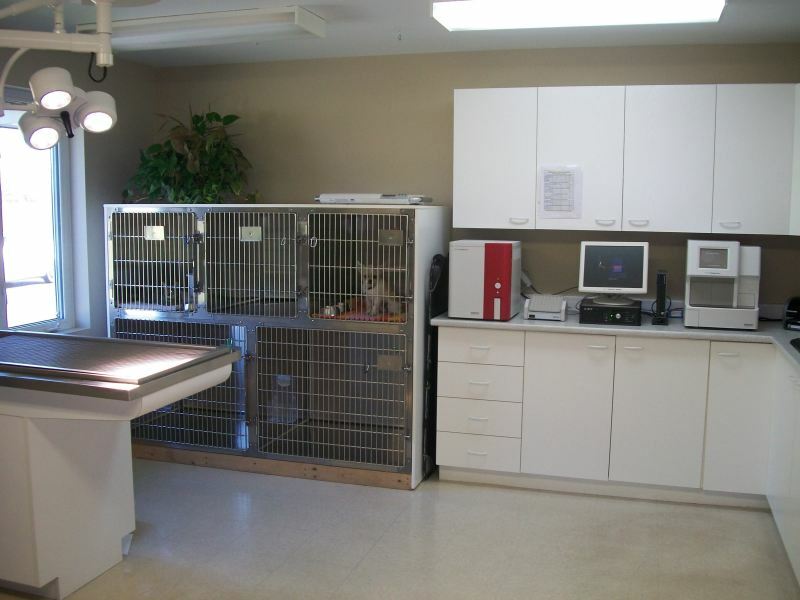 We offer veterinary medicine, chiropractic, surgery and dentistry. 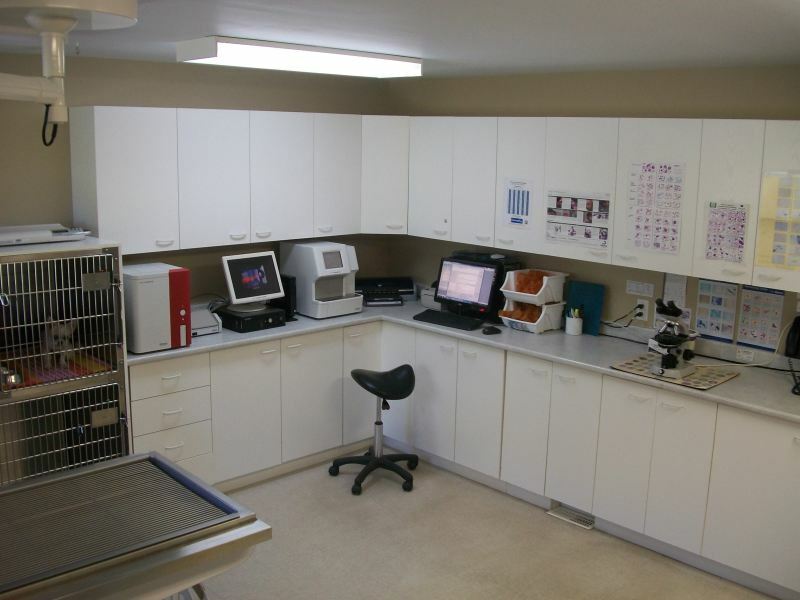 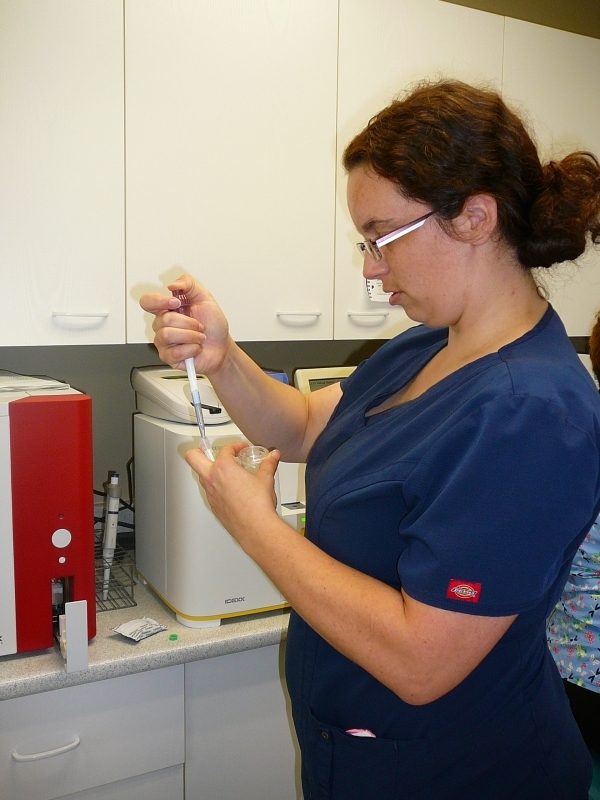 Our modern and complete laboratory allows us to provide quick and effective blood and urine analysis. 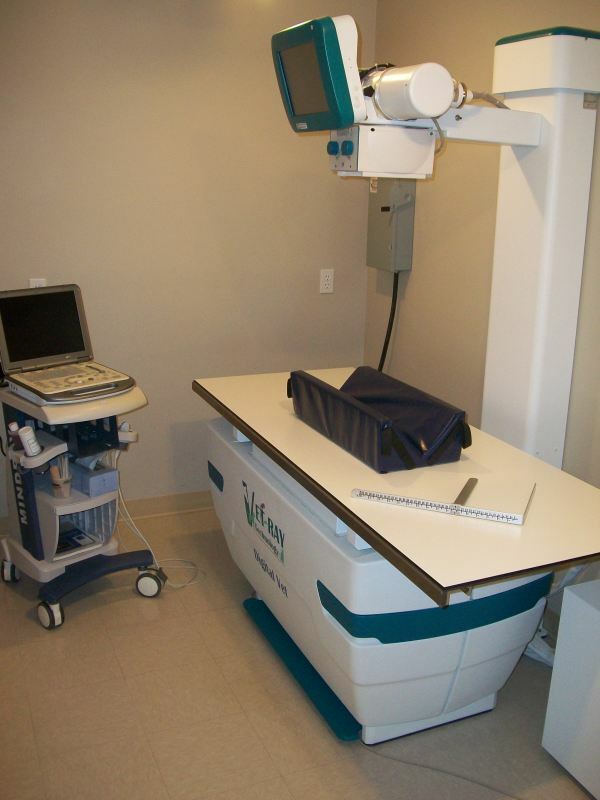 We also provide therapeutic laser and digital radiology. 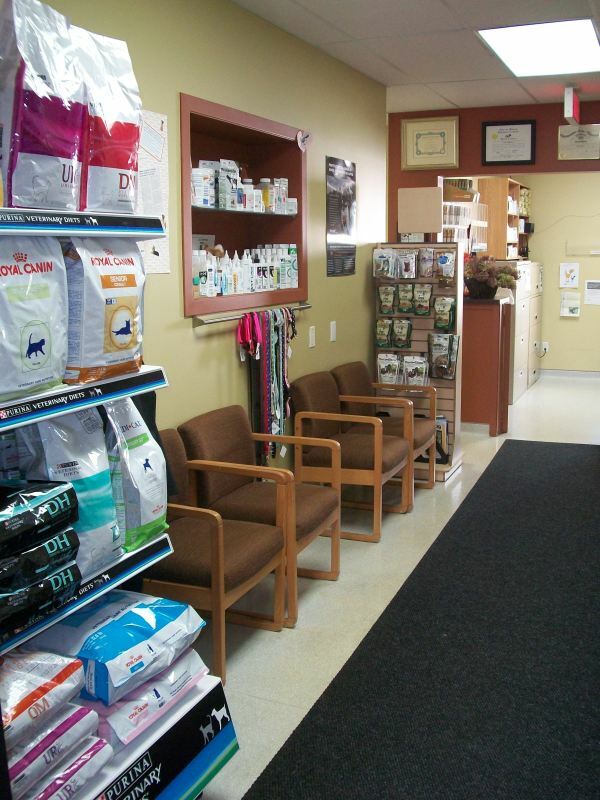 Because your pet's health is important to us, in addition to toys and accessories, we offer a wide selection of quality dog and cat food as well as a weight loss program.